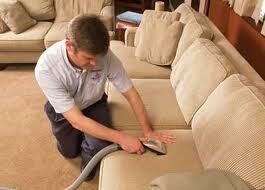 Check out professional carpet cleaning tips for removing dirt, stains and odor. Dirty rug cleaning is definitely essential but it's recommended by Carpet Cleaning San Fernando to clean rugs as often as possible. It's good to leave them out in the open air and even beat them. Some rugs would need special products for their cleaning and they will last for more generations if you use the right detergents. Mold grows as a result of high moisture and warmth. So, when you store oriental rugs, don't put them in rooms with high humidity. Keep them away from water pipes and out of bathrooms. If you have carpets stuck on the floor and find mildew, remove the carpets immediately to prevent destroying the floor, too. 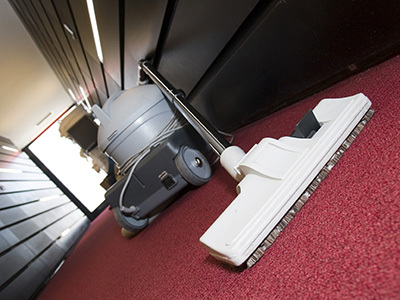 Vacuuming is probably the easiest method of carpet cleaning. Since other methods of cleaning your carpet can cost you time, effort, and even money, regularly vacuum your carpet to keep it clean at all times. Then if you have spare time, wash your carpet and have it steam cleaned. Carpet cleaning might seem easy, but you need experts to help you out if you are unfamiliar of how to restore the appearance of your carpet. Never DIY if you have little knowledge on how to treat stains or use a steam cleaner. Seek professional advice and help prevent causing more costly damage. If there is mold on the carpet, be extra careful when you clean it. Mold expands fast and that's why mold removal is required fast. Since mildew is easily transferred from one part to the next, scrub the area without moving out of the contaminated spot. Make small circle moves, use the right detergents, keep the windows open, and wear both face mask and gloves. You should get a clear idea of what types of cleaning techniques are safe and effective for the particular product given its make. Our experts in San Fernando recommend that you pay close attention to the types of cleaning and stain removal products which can be used as well. 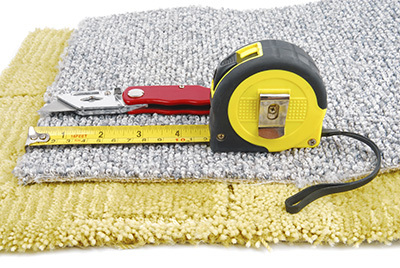 It is up to you to decide how well you can maintain a particular carpet given these specifics.